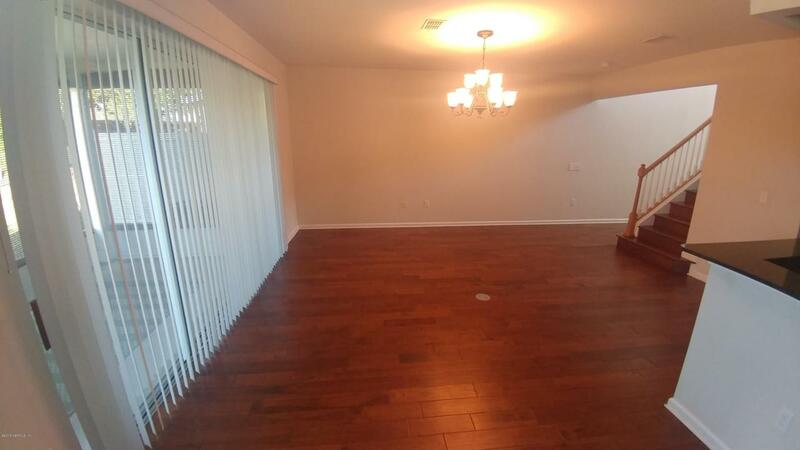 The is beautiful 3 bed 2.5 bath town-home with a 2 car garage in the gated community of Mid-town. 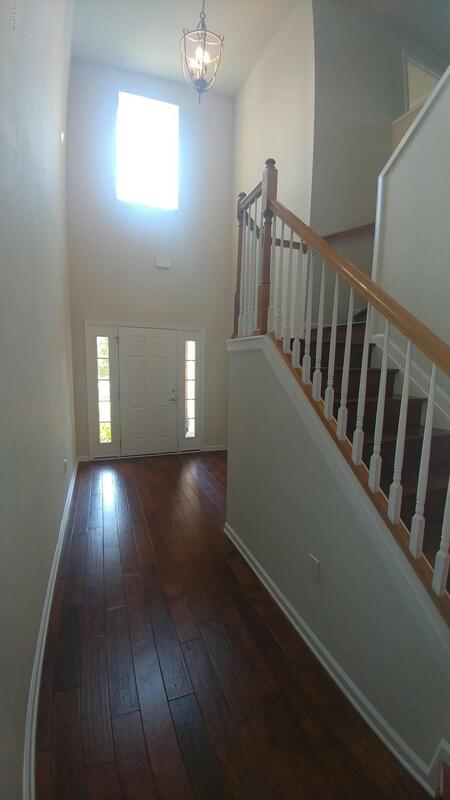 All hardwood floors down stairs and carpets in the bedrooms with stainless steel appliances in the kitchen and granite counter-tops. 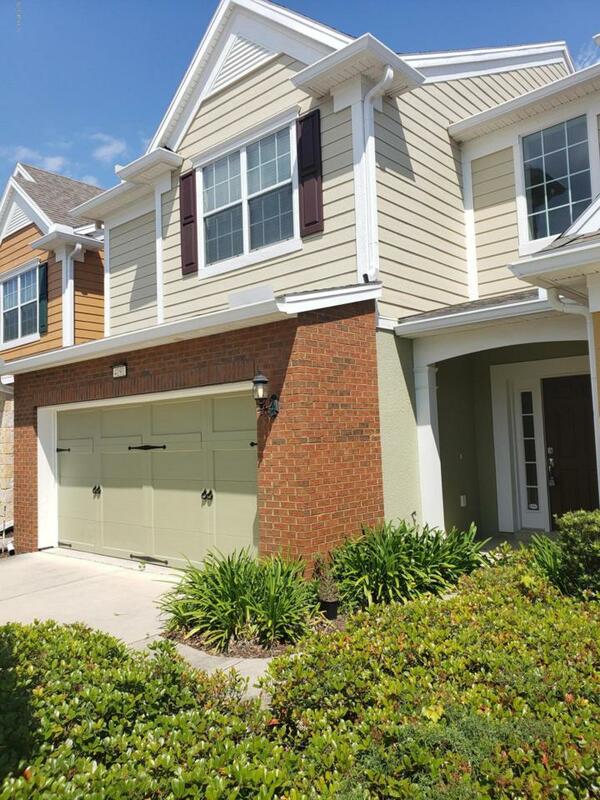 The home is also located centrally to I-95, town center and many shopping center and St. Vincent Hospital. 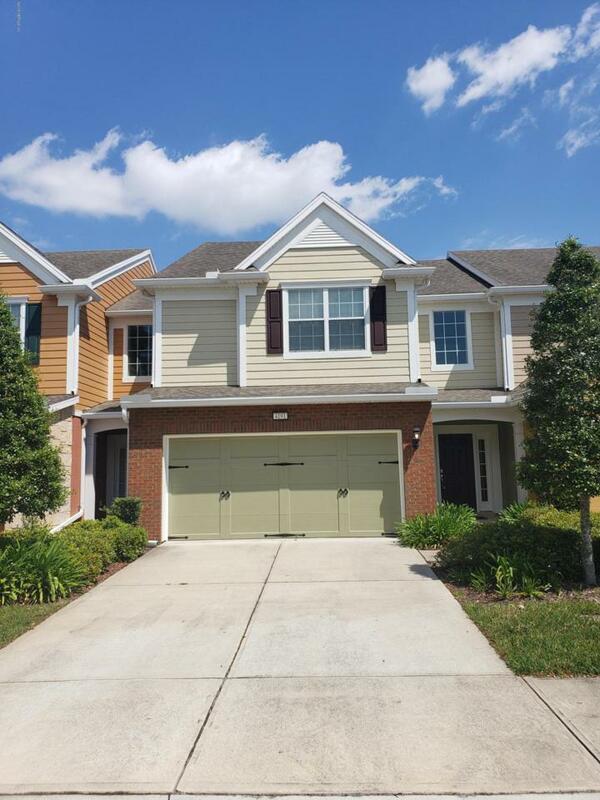 Listing courtesy of Aim Realty Of Jacksonville.